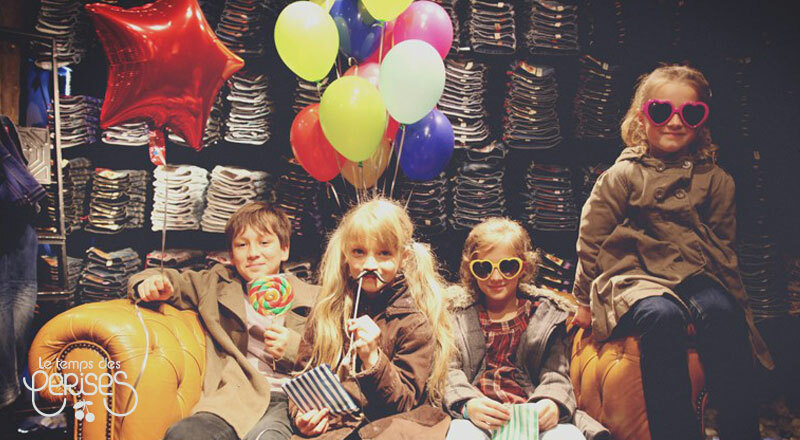 The Latest in Children´s Fashion. 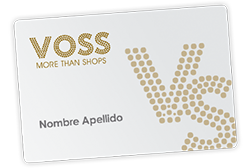 VOSS introduces the latest tendencies and brands in fashion for the little ones. 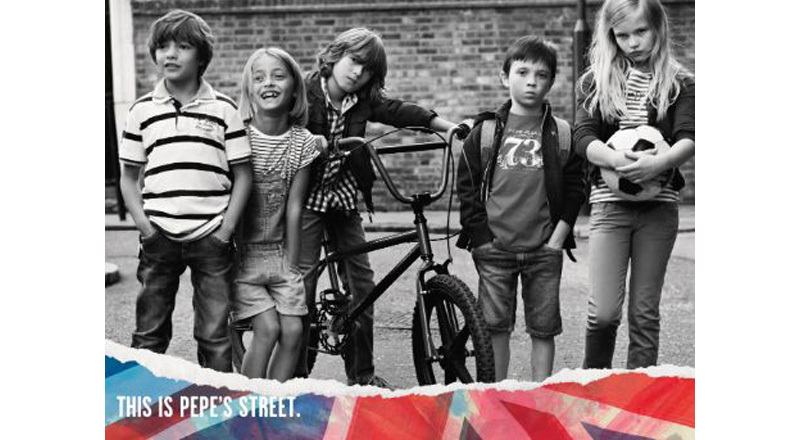 With Pepe Jeans and Le temps de Cerises we have a large range of children’s clothing. Come and visit us in our Port of Pollensa and Plaia de Muro shops to discover the best children’s clothing in Mallorca.